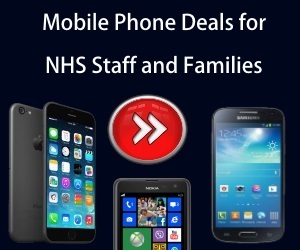 NHS Discount Offers have teamed up with Exante who are the UK’s #1 destination for high quality weight loss. They offer a variety of replacement products which are simple and easy way for people to lose weight. 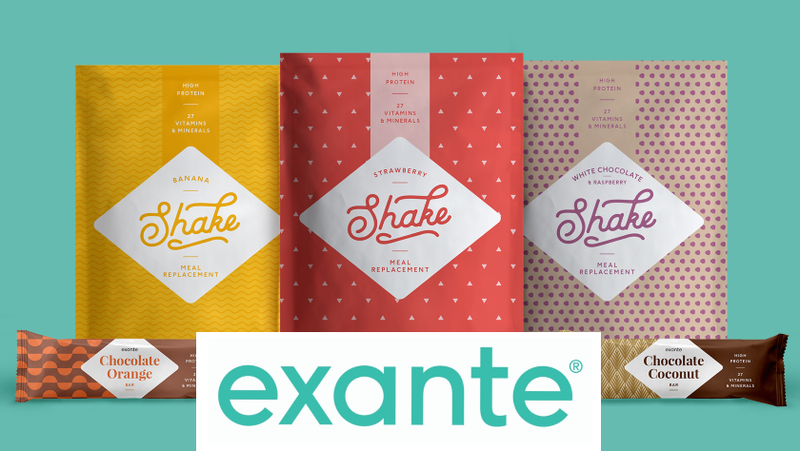 Exante have a large selection of products to choose from and they also have some great online tech support for their customers, helping them on their weight loss journey. Their meals have been uniquely created by their expert nutritional staff, which means they are tasty, provide all your nutrients and will assist individuals to lose weight. 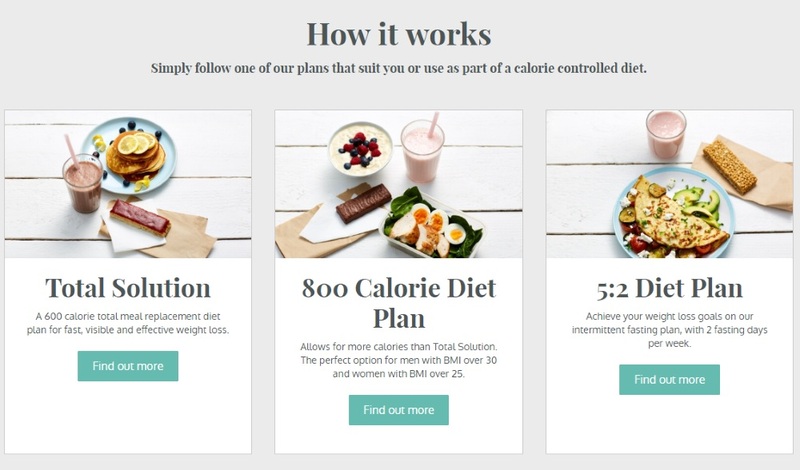 The company has been featured in well known newspapers and magazines, plus you might have even noticed their appearance on ITV’s Fast Fix and Eat well for less. Exante have kindly provided this great EXCLUSIVE discount for NHS staff to save on their weight loss products. So not only will you be losing weight, you can also save money at the same time! This discount code cannot be found anywhere else, but is available for your family and friends to also benefit. So if you have someone that is looking to lose weight, why not highlight this offer to them? Up to 50% off meal replacements & accessories.